Building Solicitor Brisbane and Gold Coast Queensland Australia. Building disputes are generally particularly complex there can be the legal issues, the technical construction matters along with the emotional issues. Conflict can occur about the building period, quality of work, inclusions, variations, progress payments and council certifications. Builders can easily find themselves involved in conflicts with home owners and disagreements concerning the QBCC which bring about hearings regarding considerable amounts of money or reviews of a QBCC decisions in QCAT. 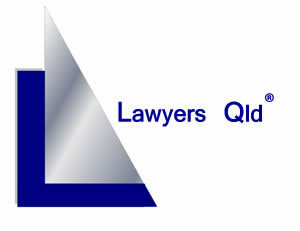 Lawyers Qld is uniquely equipped to help you with this sort of problem because we are a Law Firm dedicated to acting for clients caught up in a building dispute. The firm has represented many clients in QCAT as the Queensland Civil and Administrative Tribunal is known and its' predecessor the Queensland Commercial and Consumer Tribunal or CCT. We understand that building disputes are inherently stressful and can be legally and technically complicated. We support our clients with practical advice to minimise the damage of being involved in a building dispute. In Queensland the Government has decided that the majority of building disputes must be heard in the Queensland Civil and Administrative Tribunal - QCAT. Normally the venue of the resolution of disputes is dictated by the amount of money claimed. 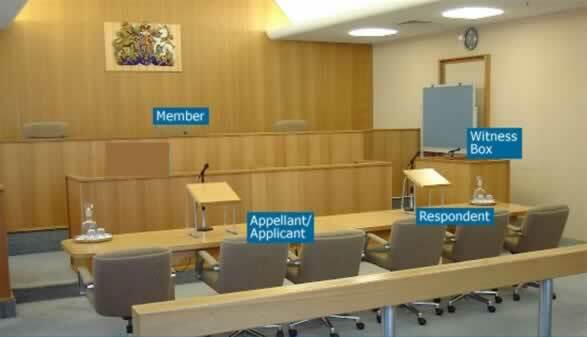 As the amount increases the venue changes for example a maximum monetary limit for QCAT is $25000, $150,000 in the Queensland Magistrates Court, $750,000 in the Queensland District Court and $750000 and above has to be heard in the Queensland Supreme Court.